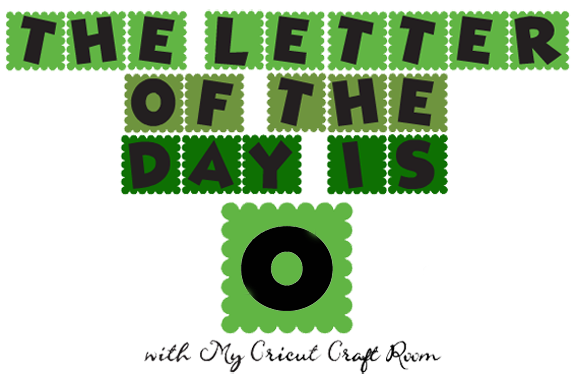 Welcome to My Cricut Craft Room's Letter of the Day! 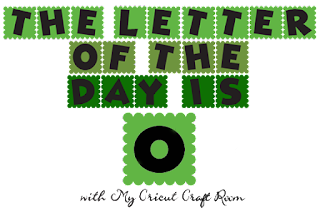 Today's Letter of the day is O! 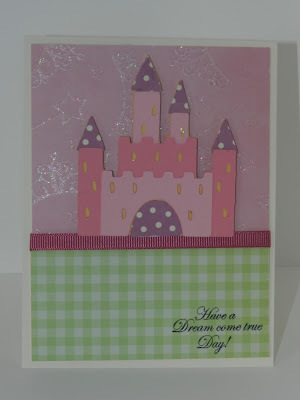 I used the Once Upon A Princess cricut cartridge for my card. I created an A2 size card. 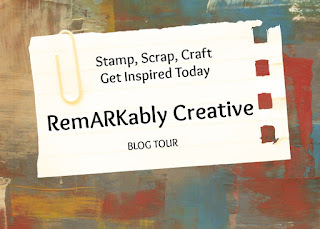 I used the the Fairy Tale cardstock pad for the first layer of my card. The castle was cut out at 3 inches. 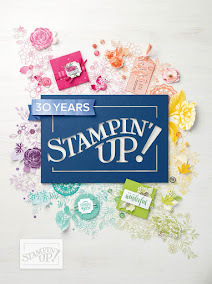 I used the Pink by Design Inner Princess stamp set for the sentiment. Such a cute card! I love the paper! You used my favorite image from ALL the carts....love castles. 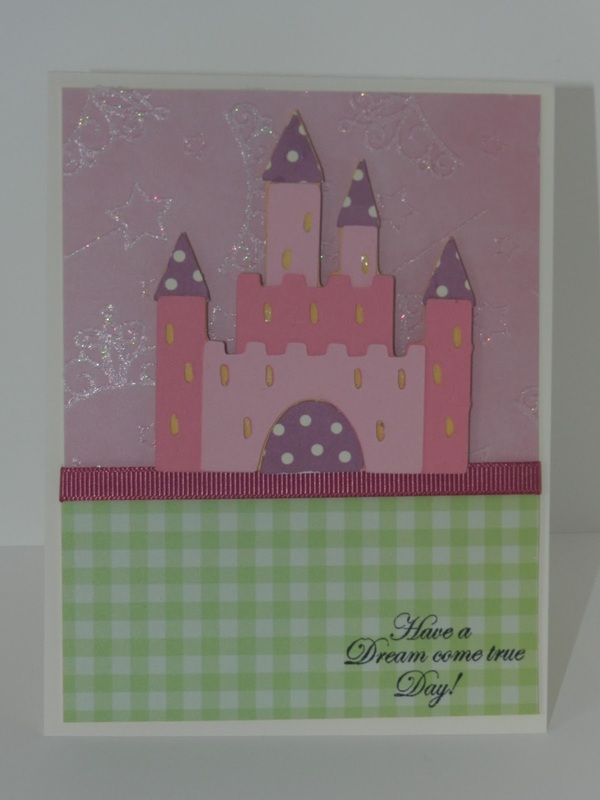 The card is sure to be a hit with any little Princess! Very sweet card. Any little princess would love it.